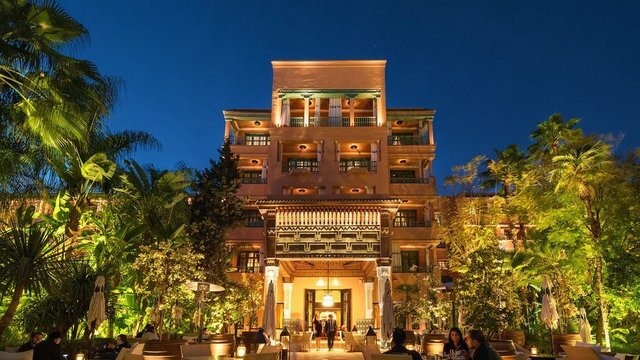 The Mamounia Hotel in Marrakech Wins the "Best Hotel in the World"
Al Mamounia Hotel is popularly known as the Mamounia Five Star Hotel located in the Moroccan city of Marrakech. 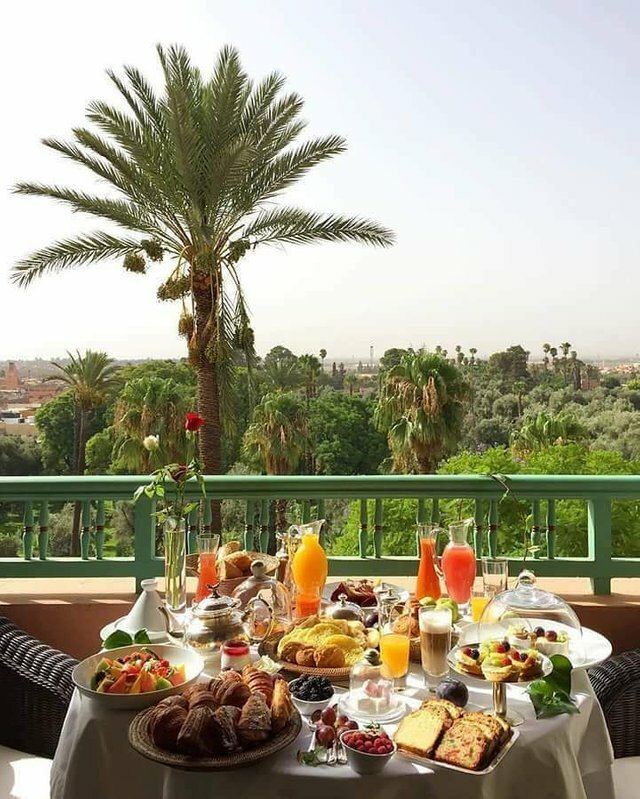 The Atlas Mountains, the Mamoune is located in the heart of the old city of Marrakech, in the west. Like the Majorelle Park, the Koutoubia Mosque and Djemaa el Fna Square, this palace is considered by many to be a legendary place in the city. 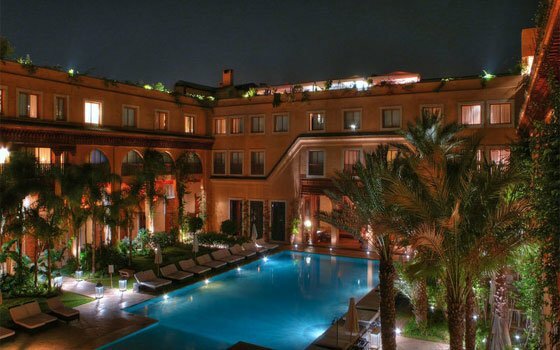 Owned by the National Railway Bureau of Marrakech and the Moroccan Deposit Fund.